Pediatric eye exams are an integral part of insuring that children are able to develop normal vision for functional use throughout their lifetime. There are medical diseases that may need a time sensitive intervention. The American Academy of Ophthalmology recommends that school-age children be evaluated regularly for visual acuity and ocular alignment. 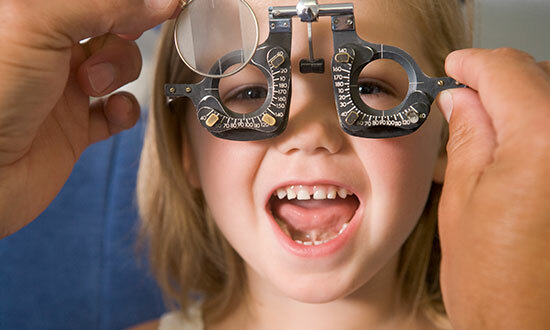 In addition to providing comprehensive medical ophthalmic care for your child, we may be able to offer procedures to alleviate excessive tearing, lift the lid to an appropriate height, or realign the eyes.